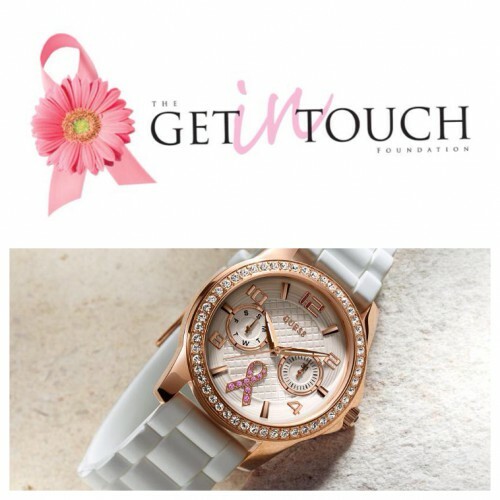 As we enter Breast Cancer Awareness Month, GUESS Watches is excited to announce its new philanthropic partnership with The Get In Touch Foundation – a grass roots non-profit organization located in Milford, CT. 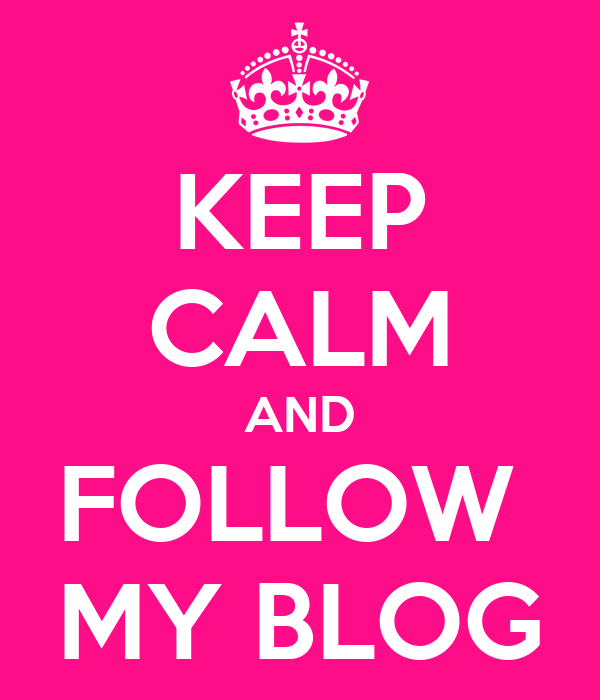 Founded by Mary Ann Wasil, The Get In Touch Foundation is committed to educating people of all ages about how to “get in touch” with their bodies and information to create awareness about breast health initiatives. The partnership of the Connecticut based breast health organization and the globally known fashion brand, also based in Connecticut, was a natural fit from the beginning. Not only do both organizations touch the lives of youth around the world, both GUESS Watches and The Get In Touch Foundation are dedicated to educating the youth demographic about breast health, particularly due to the increasing rates of breast cancer worldwide. To assist in distributing Daisy Wheels worldwide and to raise funds to support The Get In Touch Foundation, GUESS Watches has designed a 2014 “Sparkling Pink” Special Edition breast cancer watch that will be available around the world this fall with a portion of the proceeds from each sale donated directly to The Get In Touch Foundation. GUESSWatches.com/getintouch The Daisy Wheel is also available in the iTunes stores as a FREE iPhone or iPad app.